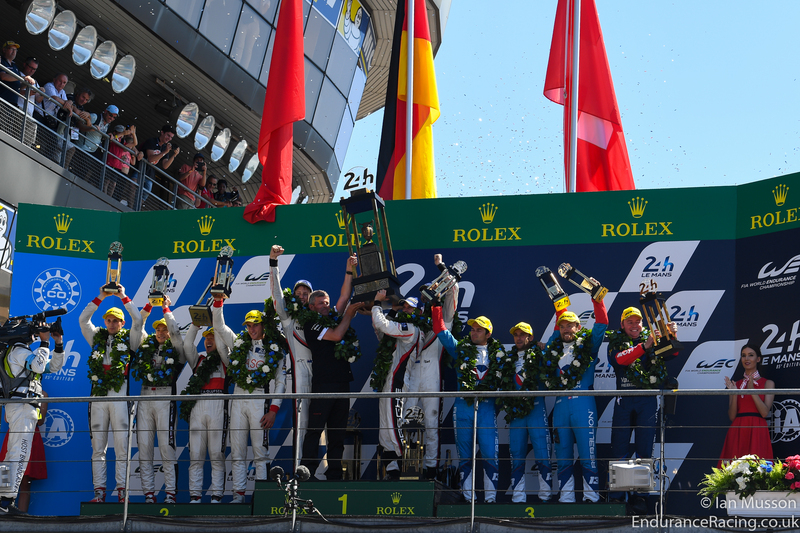 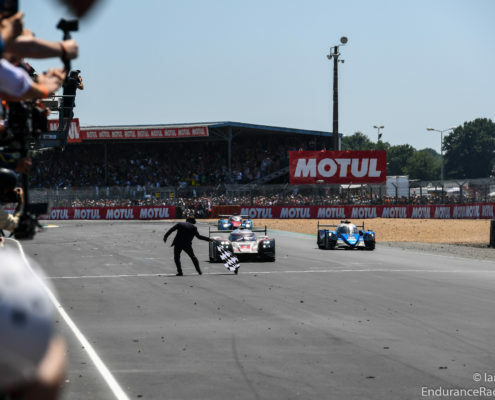 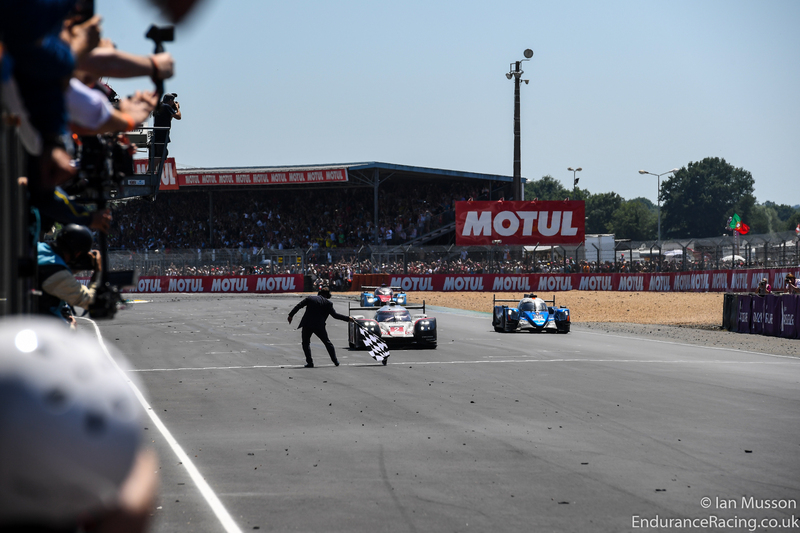 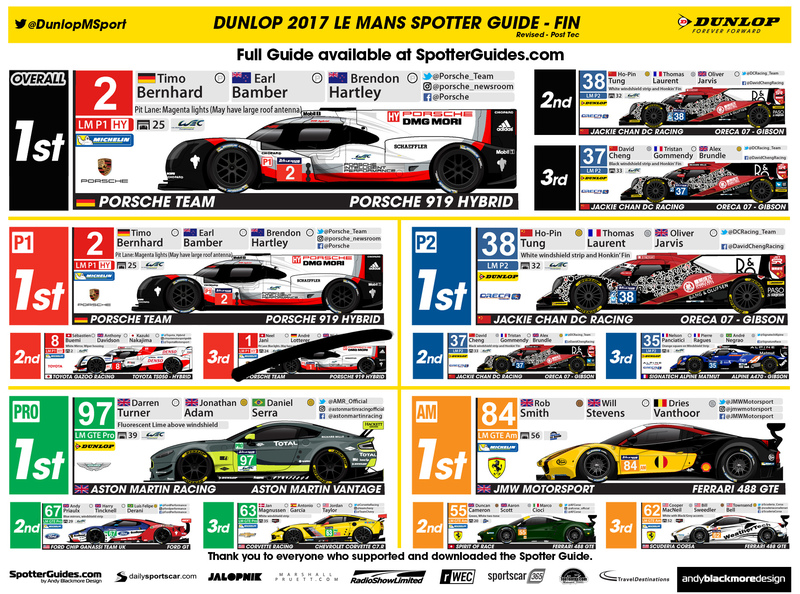 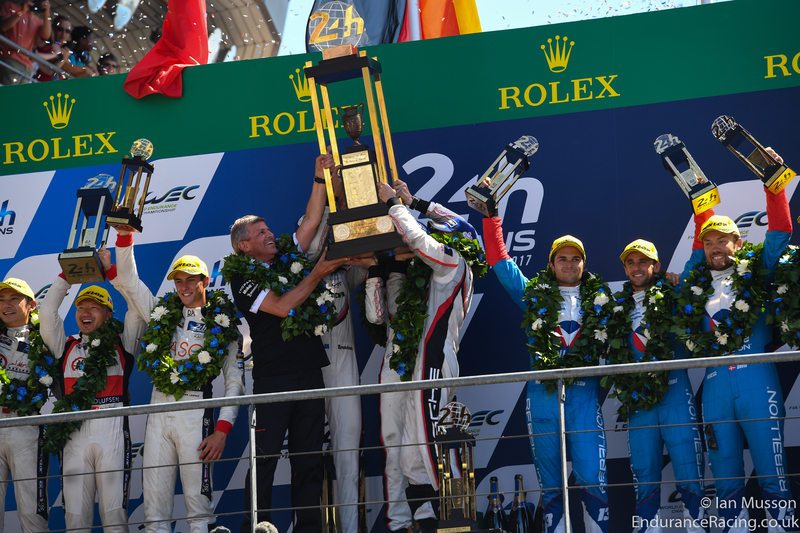 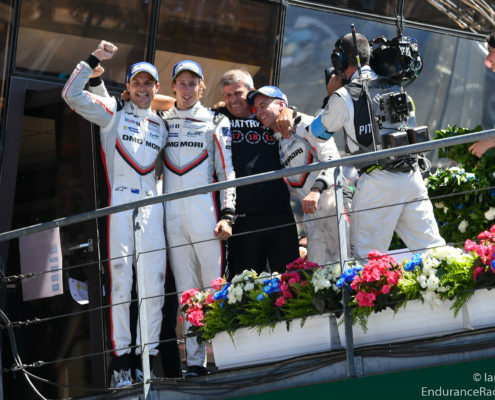 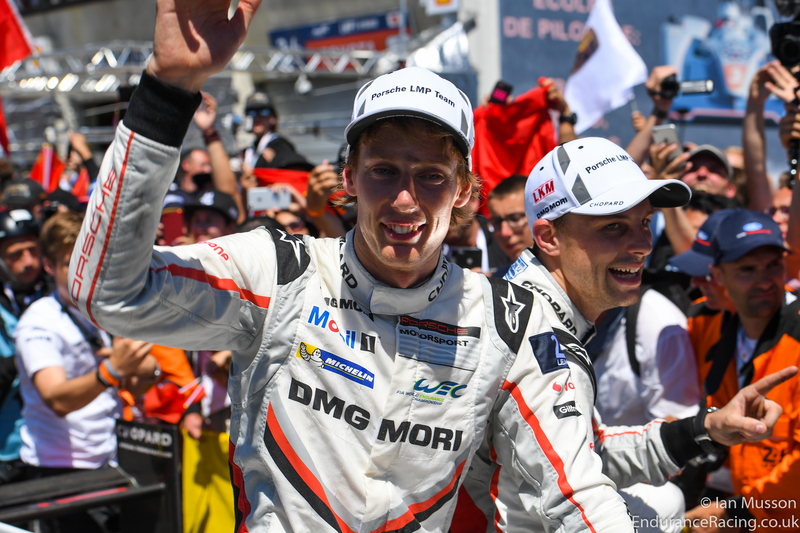 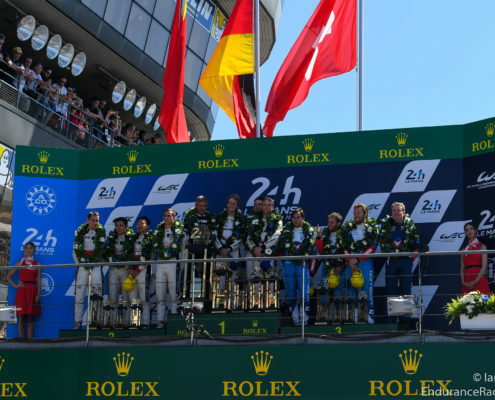 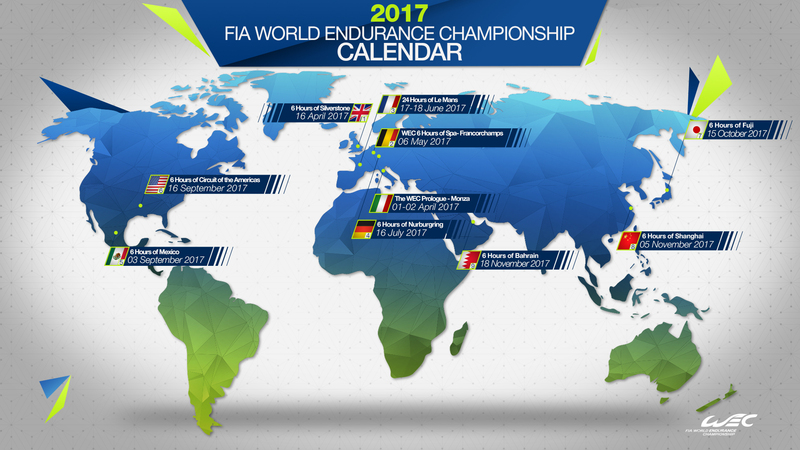 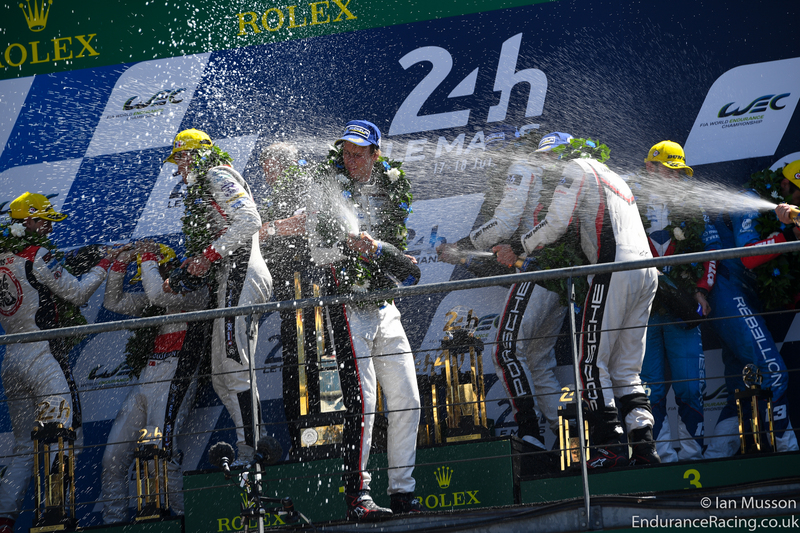 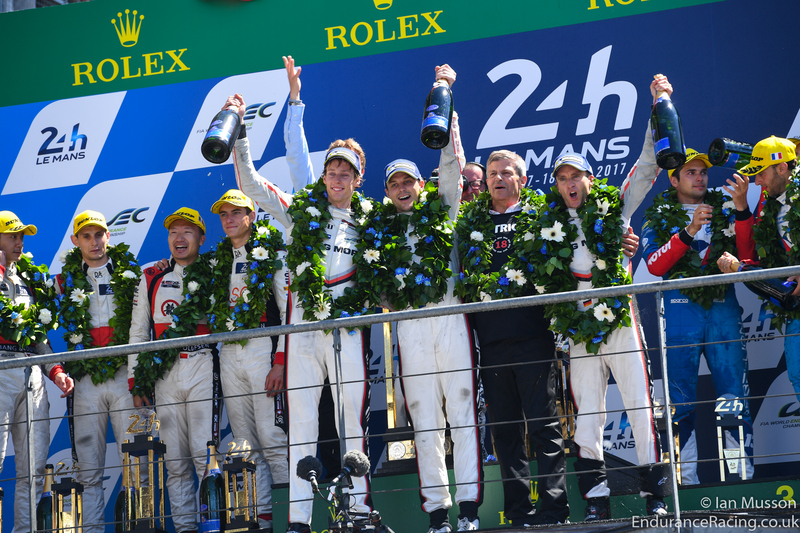 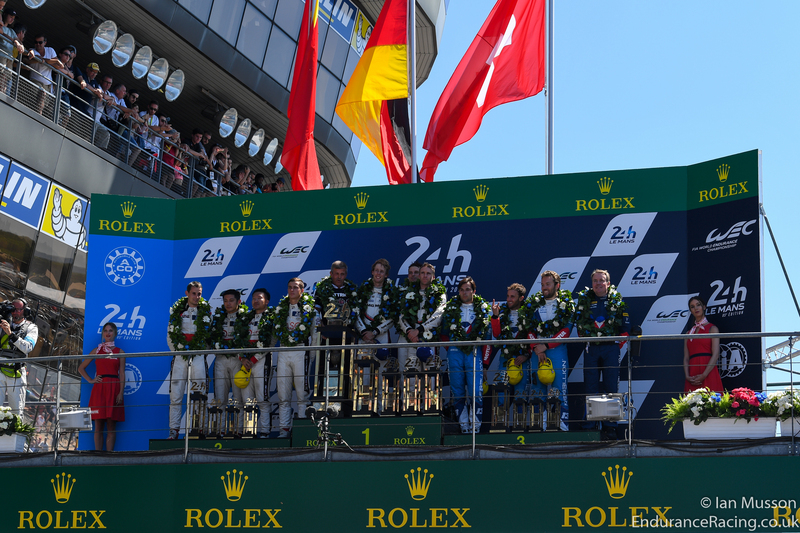 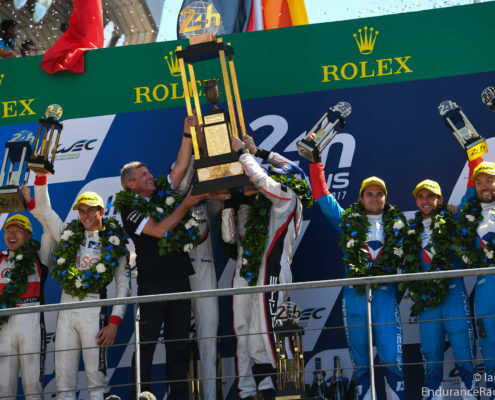 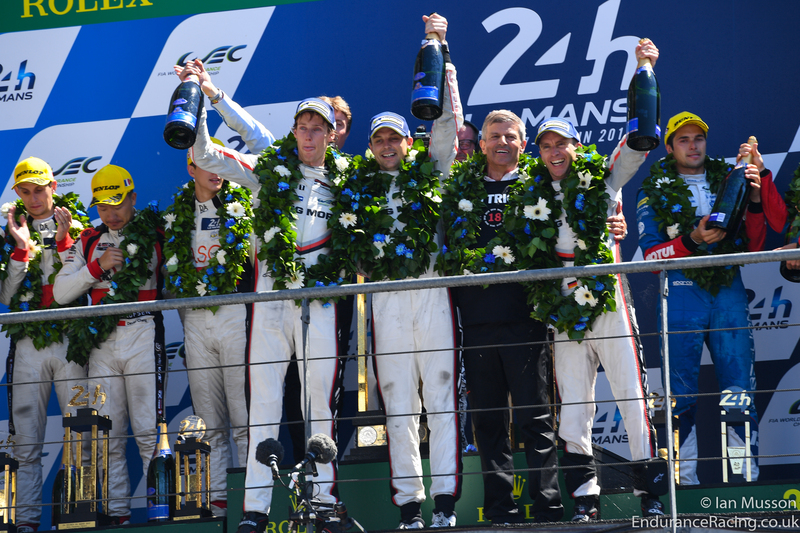 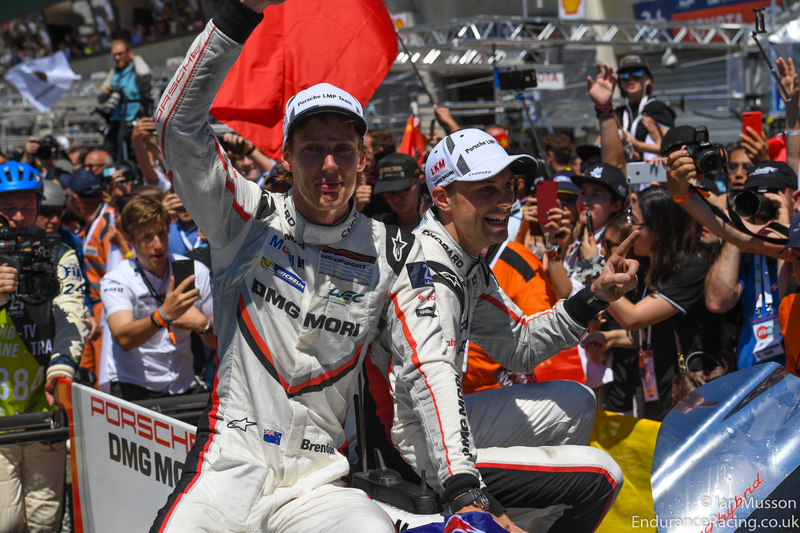 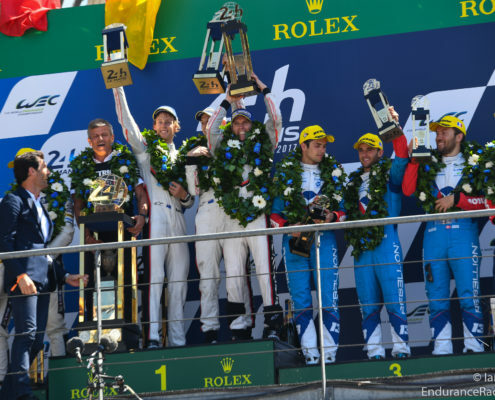 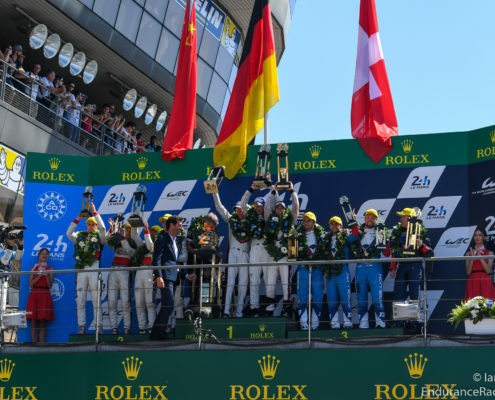 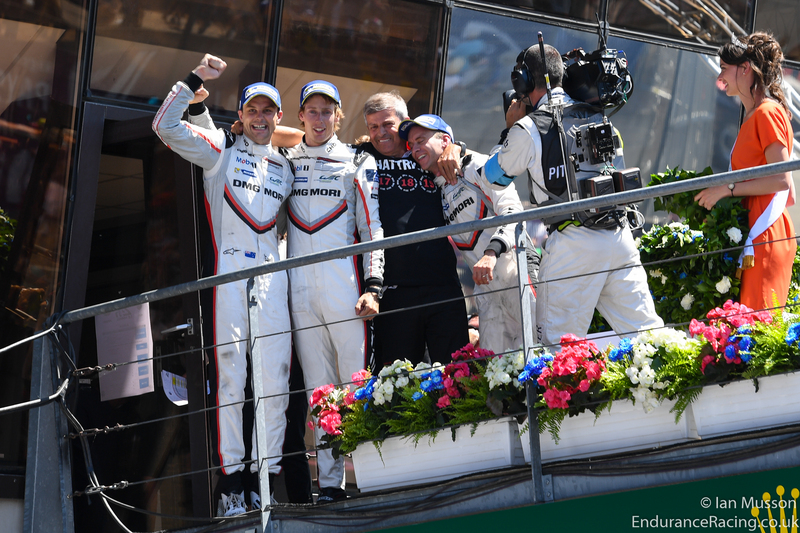 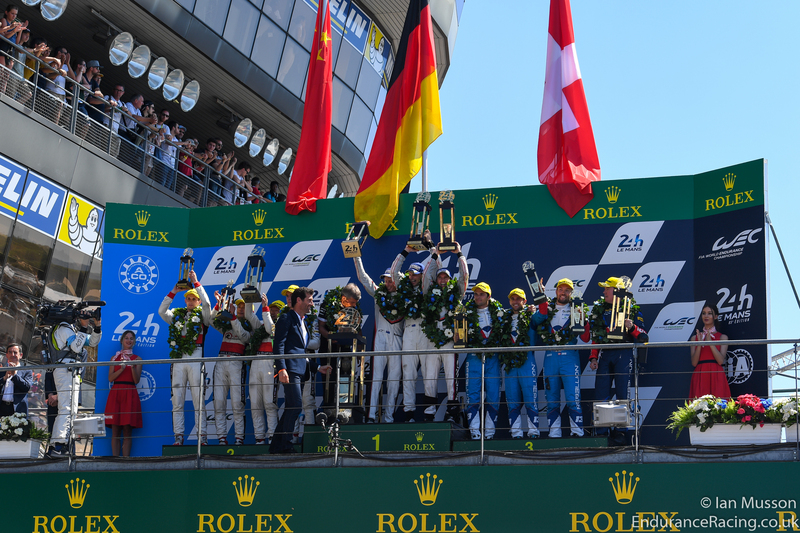 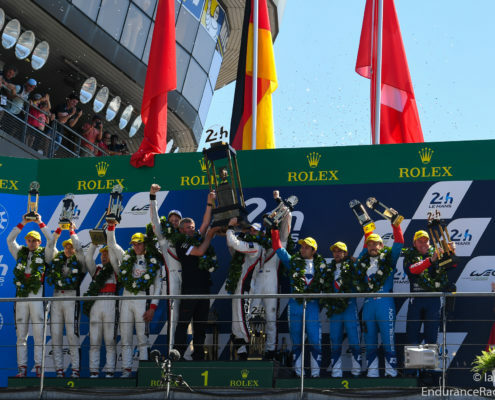 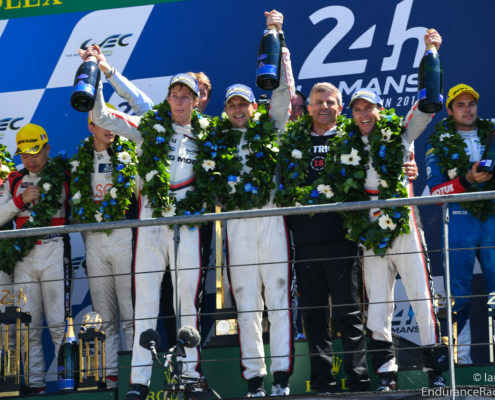 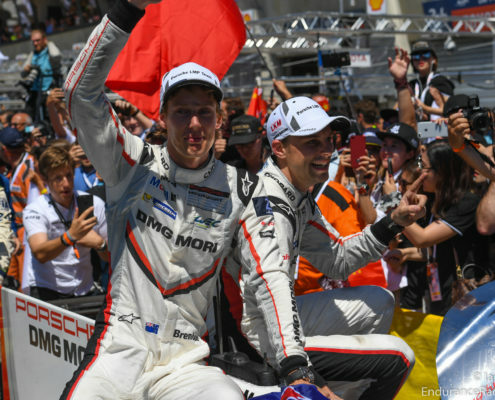 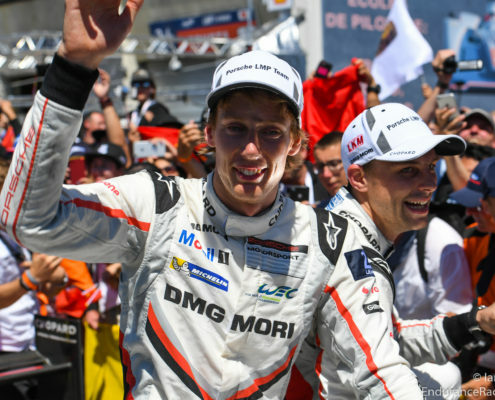 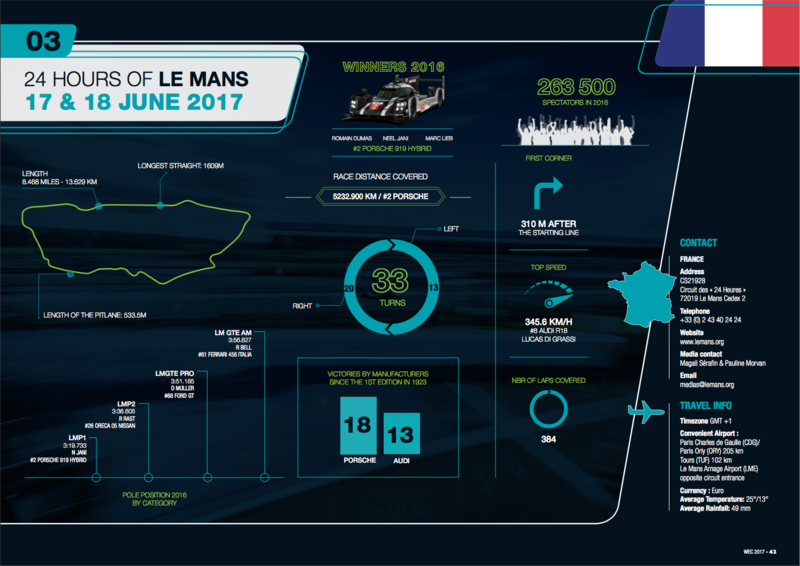 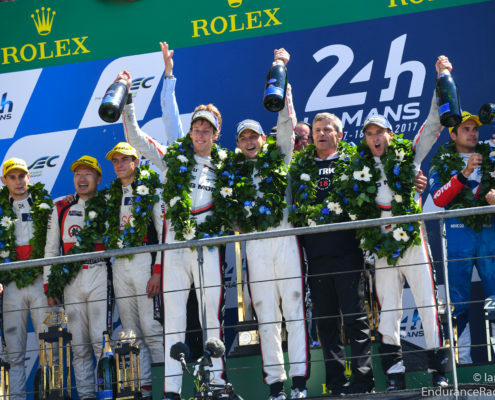 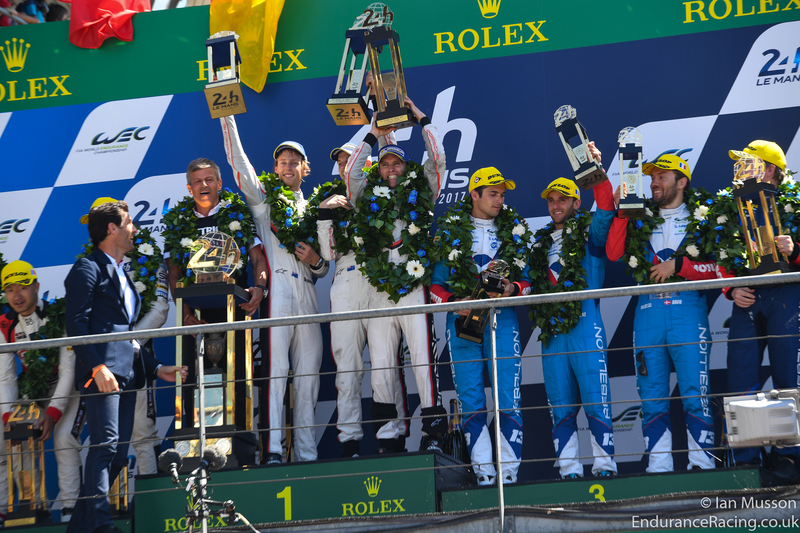 Clinches its 19th victory at the Circuit des 24 Heures. 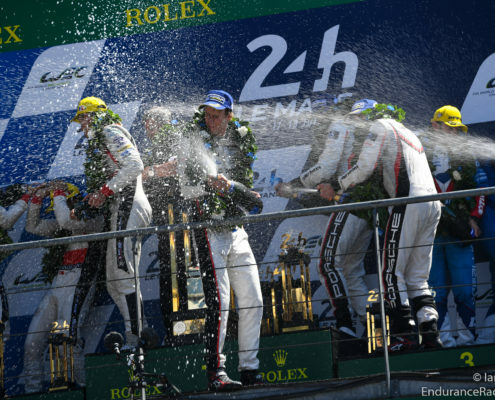 A historic win! 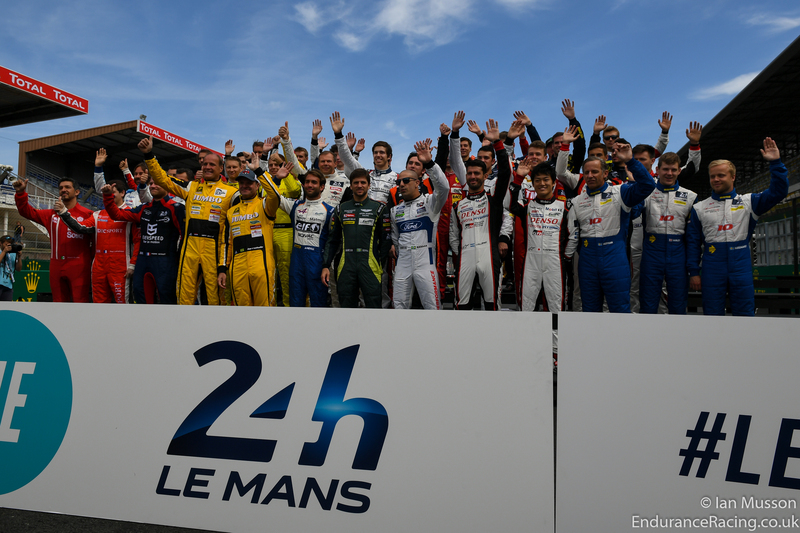 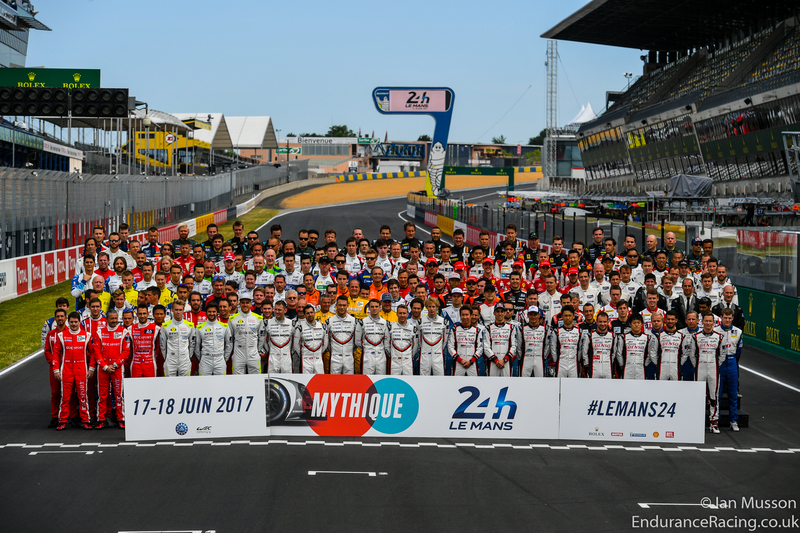 Bertrand Piccard: "The 24 Hours of Le Mans will do a world of good for humanity."